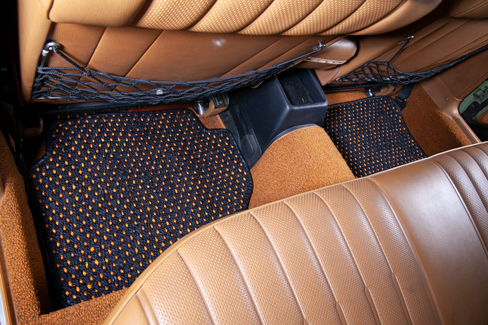 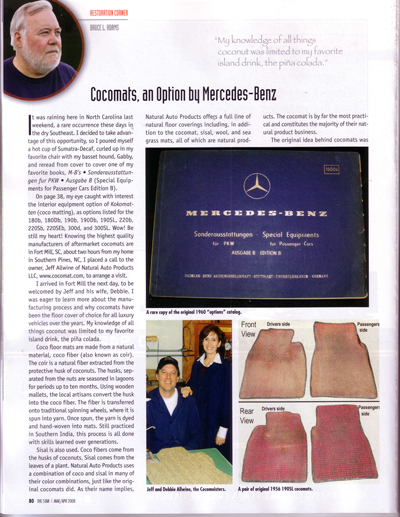 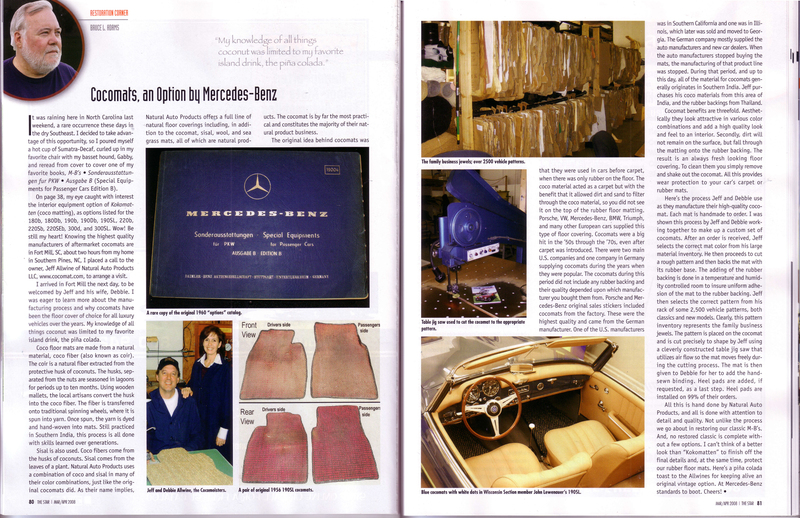 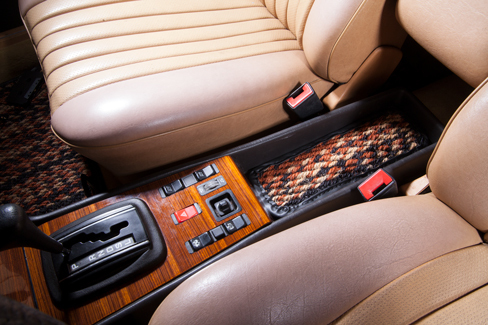 Palm Fiber CocoMats hand-craft Mercedes-Benz floor mats that will complete any W123 interior. 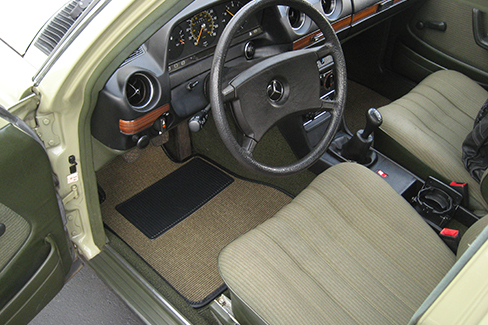 First developed in the 1950's; Mercedes used coco mats as a standard car mat in the W123 chassis's. 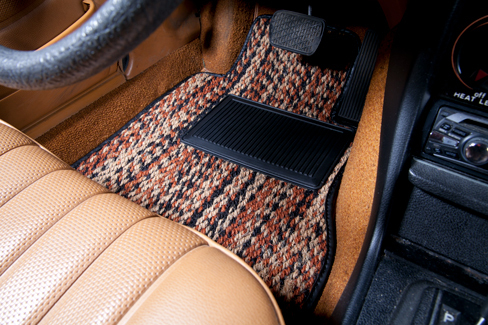 Updated with a rubber back, top matting, and USA craftsmanship. 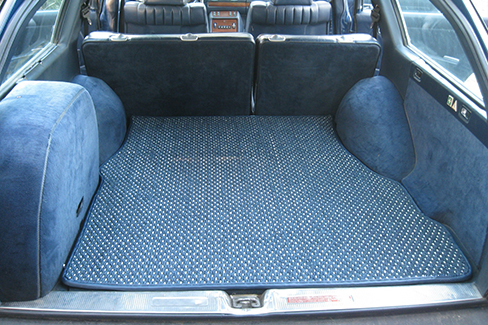 Every mat comes with a Fit and Quality Guarantee.